Small travel pair of Stereo speakers. should support 3.5mm wired audio. There are always USB-A to USB-C cables. And Anker uses IQ still in USB-C.
You may just be in luck. Anker should be coming out with SoundCore Mini 2 soon that has the stereo feature. And they will have aux ports! So basically you are telling me Anker does not have a product suited for Chromebooks as I have not been able to find any confirmations on this issue. Hopefully, they will listen to the market then. Every chrome book is different in regards to its power requirements, because the usb c standard varies among different manufacturers. So, no one solution will work for everyone. It would have to be treated on an as need basis. What you can do is research the power requirements of what you want to use and compare that to which charger you want to get. Factor in power loss and efficiency conversion rate and you can determine if it will work or not. USB Power Delivery is a mess currently. There is no assured way to guarantee one thing works with another. A Chromebook may have USB-C charger but that does not mean it is USB-PD. The only safe method is to either use the supplied charger, or find someone with the same model of everything who confirms it works. I wanted to buy a Chromebook but on research I just went for a 2A 5V 10W tablet and kicked the can down the street and will revisit later. I'd like for every device to support USB-C and for @AnkerOfficial to delve more into the smart home market with security cameras, locks, wall switches, light bulbs, etc. The PowerPort 5+ charger to support two USB-C PD 2.0 ports, two QC 3.0 ports and one PowerIQ 2.0 port. Also more two port chargers utilizing one USB-C PD 2.0 with the other being a PowerIQ 2.0 port.......both for the home and for the car. The car as in the Roav Spectrum car charger with the car locator app. So IQ2 and QC3 are virtually identical, so Anker is probably not going to release any more devices with QC3. We know a car charger with PD + IQ1/2 is coming soon. And as for wall chargers there are several we know are on the way. And finally a desktop charger with 2PD + 2IQ1... that may come out a few months later, though, because it will have an app that you can manage the 100W of power with. I think a surface charging cable is very unlikely because the market is to small group it. USB C to USB C in more colours please so other family members stop trying to ram my cord into their micro slots. Have your engineers thought about doing a Bone conduction headset for bluetooth? After buying a sound core boost recently, in addition to my sound core mini, I know you guys and gals know audio. The bone conduction headset I use is now my primary mobile audio solution. I wear mine everywhere I go, and they are minimal enough not to be a distraction to others and flexible and sturdy enough to stand the rigors of and active life. I have recently migrated to Brand X’s over ear headphones from Anker’s in ear earphones. 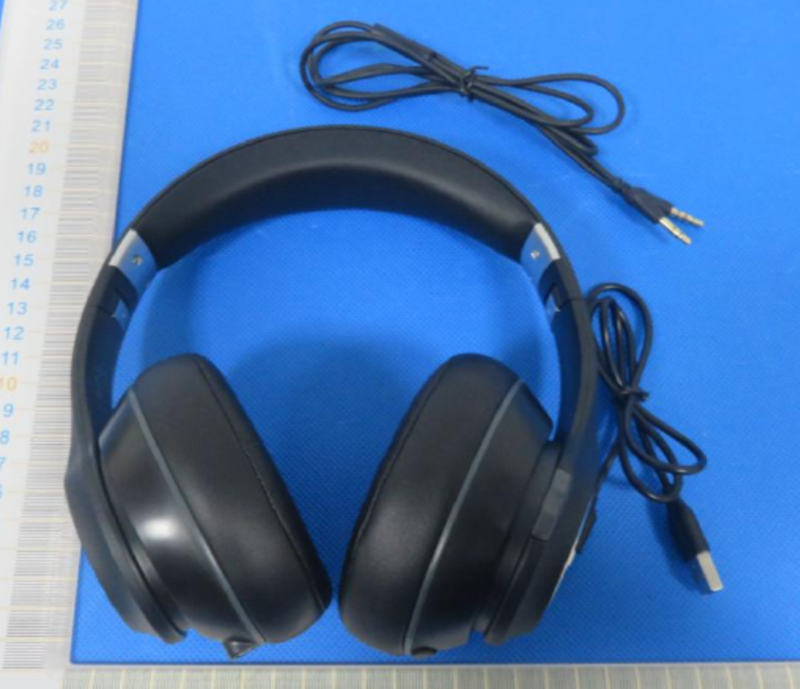 Does Anker have any plans to produce over ear headphones ? Also, what product would you like Anker (or its sister brands) make ?